What do you do when you are a young music-lover living in a small east-german town during the 90’s and nothing, absolutely nothing is going on around you? Well… you do exactly what everyone else would – you create your own musical universe. Jan Ketel’s musical journey started in Görlitz at the age of 20 with Hip-Hop, Dope Beatz and radio-shows from the UK who got him interested in House music. He quickly made a name for himself and the very special mixture of slamming yet soulful music he played as a DJ. This gave him the opportunity to be a resident-DJ and booker at Club Nostromo until 2011 – a club that, according to some, during that time was Saxony’s Berghain. 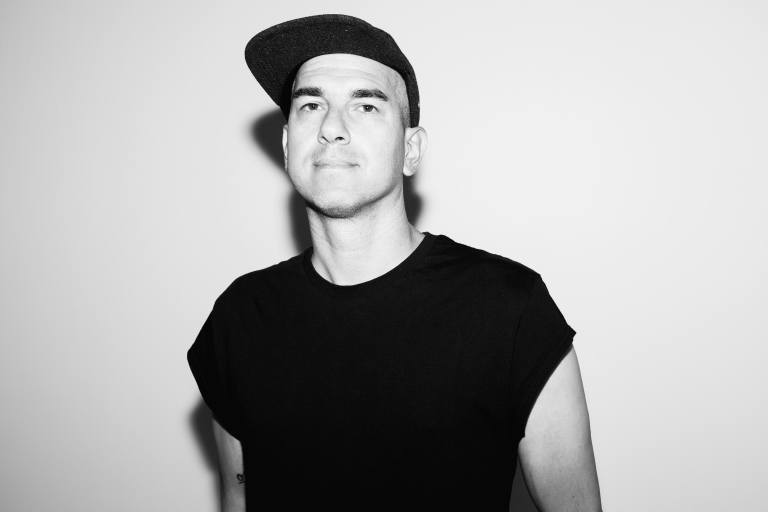 As a producer, Ketel has released his organic house-cuts on labels such as CAJUAL, O*RS and TIEFFREQUENT, getting love from the likes of SLAM, MAYA JANE COLES, HUNEE, RICHY AHMED and the BOILERROOM-crew, who featured his tune ”Wrong Number“ on BOILER ROOM DEBUTS. 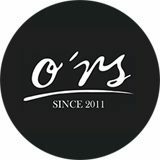 And, since his musical vision needed a proper platform, he cofounded the House-focused O*RS-sublabel OURSELVES in 2016. Lately Jan has been working together on tracks and projects with his bromie Siggatunez. Today, after having played such illustruous places as BAR 25 and WATERGATE (Berlin), PRATERSAUNA (Vienna), or the DISTILLERY (Leipzig), Jan Ketel is bustling with creativity and stuffing his production-pipeline – well, you know… musical universes are endless. And the only thing that lets you explore them are an idea, and a phat square-bass.